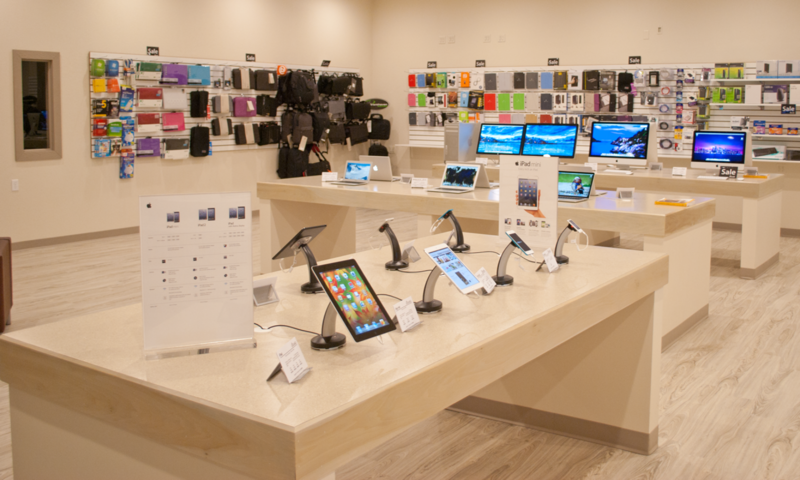 iTech is the Cedar Valley’s premier Apple Reseller and Premium Service Provider. 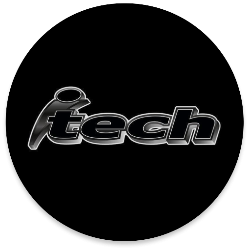 For well over a decade, iTech has been an authorized Apple® provider for sales, service, and support. As an independent Apple® dealer iTech is dedicated to providing the best Mac ownership experience possible. We focus on meeting the special needs of individuals and small to medium sized organizations.